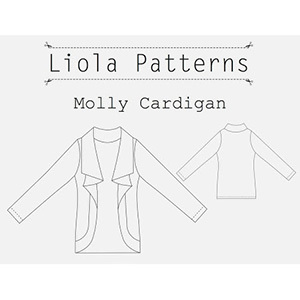 The Molly Cardigan is a great versatile cardigan for every season. 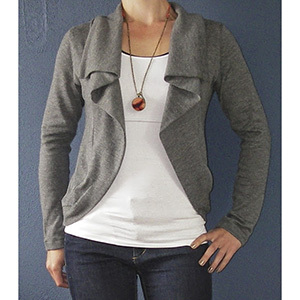 Such a quick and easy cardigan to sew up, you will be wanting to make several more. Use a thicker wool knit for the winter and a softer, lighter, cotton knit for the summer. Suitable for stretch knit fabrics only. 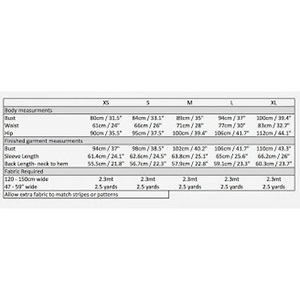 Suggested fabrics are knits such as cotton jersey, cotton lycra, hacci sweater, or french terry.